Claire is a hardworking doctor leading a simple, quiet life in London. She is also the daughter of the most notorious murder suspect in the country, though no one knows it. Nearly thirty years ago, while Claire and her brother slept upstairs, a brutal crime was committed in her family's townhouse. The next morning, her father's car was found abandoned near the English Channel, with bloodstains on the front seat. Her mother insisted she'd seen him in the house that night, but his powerful, privileged friends maintained his innocence. The first lord accused of murder in more than a century, he has been missing ever since. 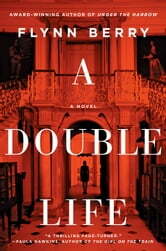 When the police tell Claire they've found him, her carefully calibrated existence begins to fracture. She doesn't know if she's the daughter of a murderer or a wronged man, but Claire will soon learn how far she'll go to finally find the truth. 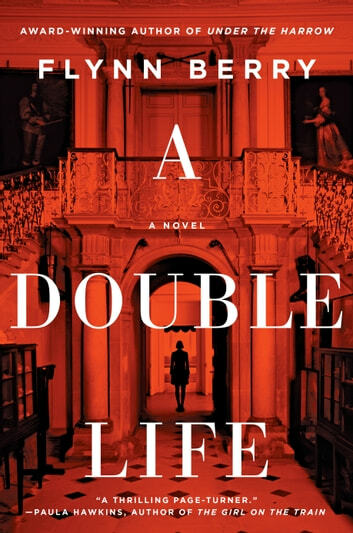 Loosely inspired by one of the most notorious unsolved crimes of the 20th century – the Lord Lucan case – A Double Life is at once a riveting page-turner and a moving reflection on women and violence, trauma and memory, and class and privilege. The slow, slice-of-life chapters at the start take their significance when the tension ramps up at the very end. Just like in Under the Harow, the author doesn't try to make her heroine a saint and she's all the more relatable for it. A nice read all-in-all. This wasn’t the typical boilerplate story. Lots of interesting twists. I enjoyed it very much.